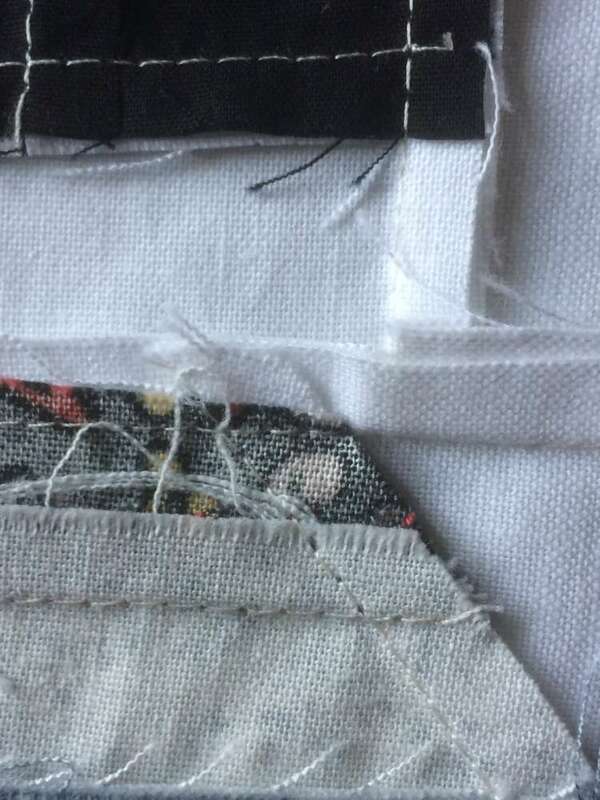 This is such a good tip and I will make sure that I remember it, I’m rubbish at keeping a consistent 1/4 inch seam, thanks for doing this blog! Thank you , Karin. It’s good to know that the graph paper is probably still available – I only have a couple of sheets left! What an interesting post! 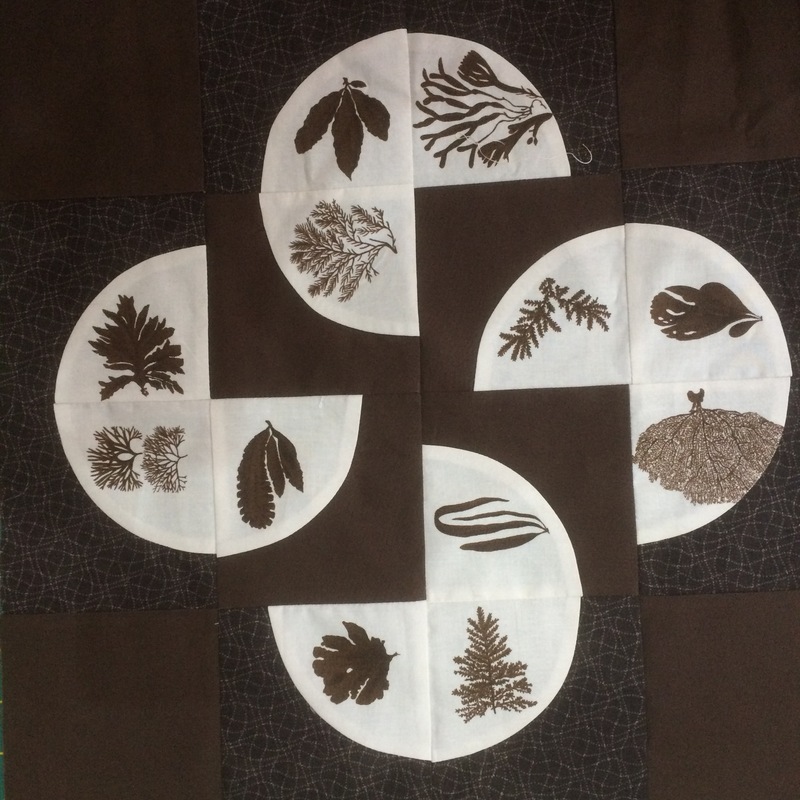 The Bramble Patch have certainly had the pads of 12″ square paper for drafting in the last year or so, as they used to send them out for their BOM projects for us to cut our own EPP shapes. Hi Ruth – my first reply to you seems to have been posted below Teresa’s comment. I must have pressed the wrong button. Story of my life. 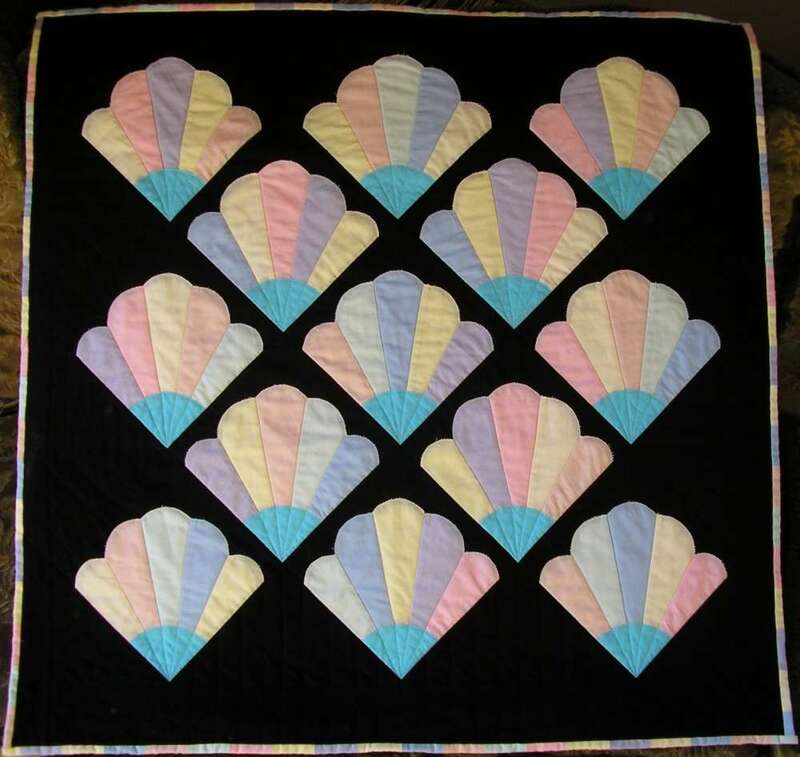 I like ‘winging it’ much more than ‘frame quilt’ – it describes the randomness of it so much better. 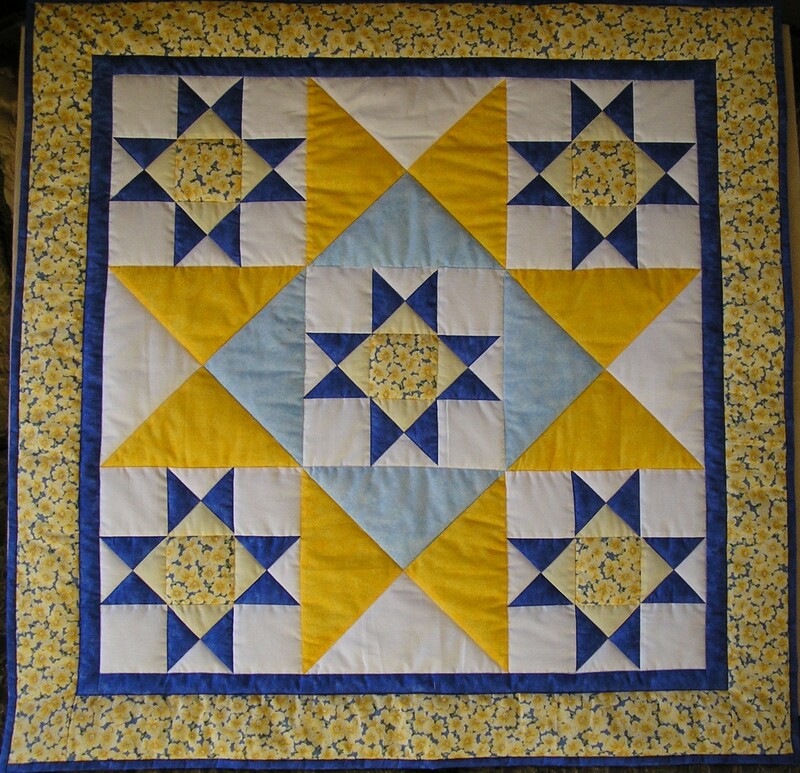 I’d forgotten about those – Round Robin quilts we used to call them. Great fun! 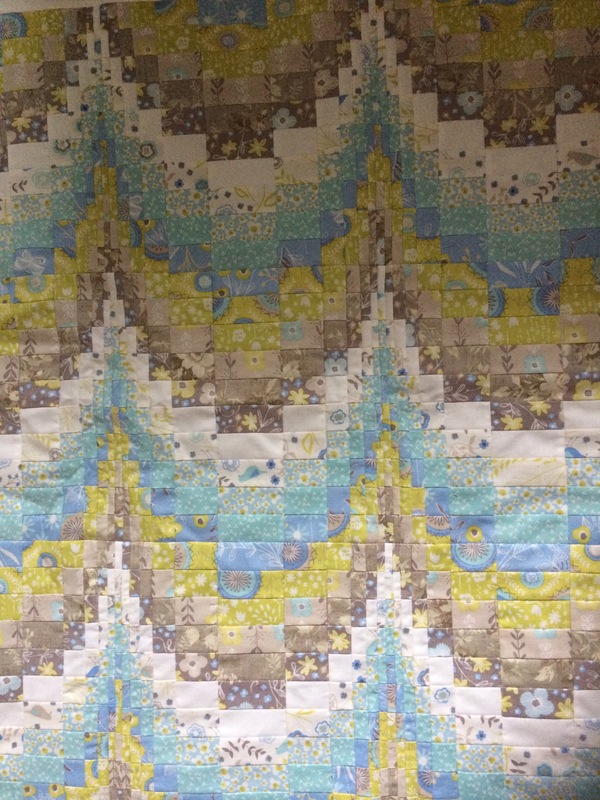 And, yes, they are frame quilts when finished. I don’t think I knew that either back when I was doing them. Great article. 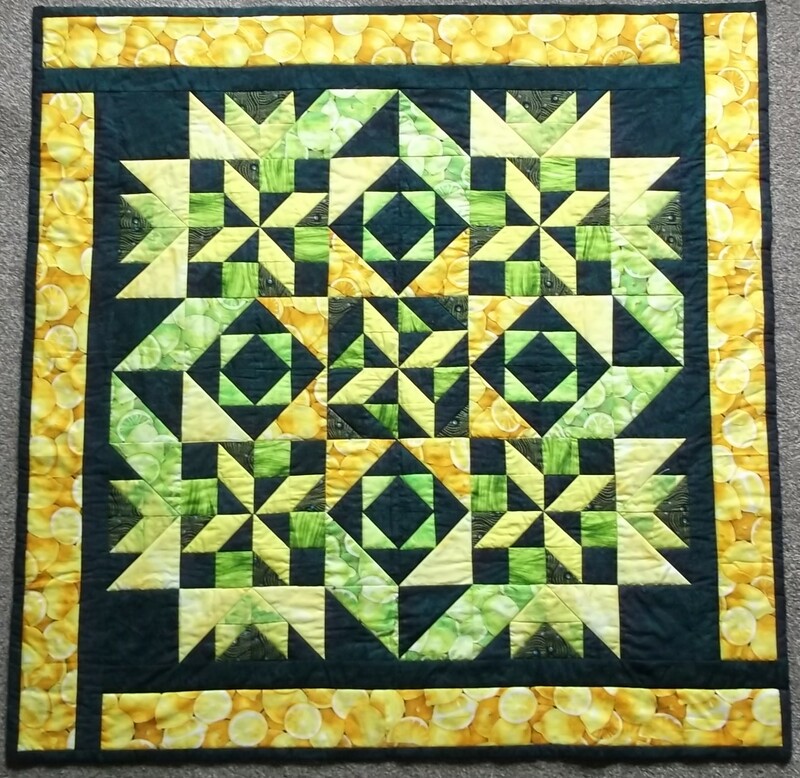 I made a quilt from 4 orphan blocks from a friend, and then just added to it using scraps and corner stones & sashing strips, until I ran out of fabric, no real pattern in mind. Nice to know there was some method to my madness and it has a real name, rather than my name “Winging It”! Lovely blog Chris. This is a great group challenge! We did this last year – put a block in a pillowcase and keep circulating it around so that several people add a mystery border to it. 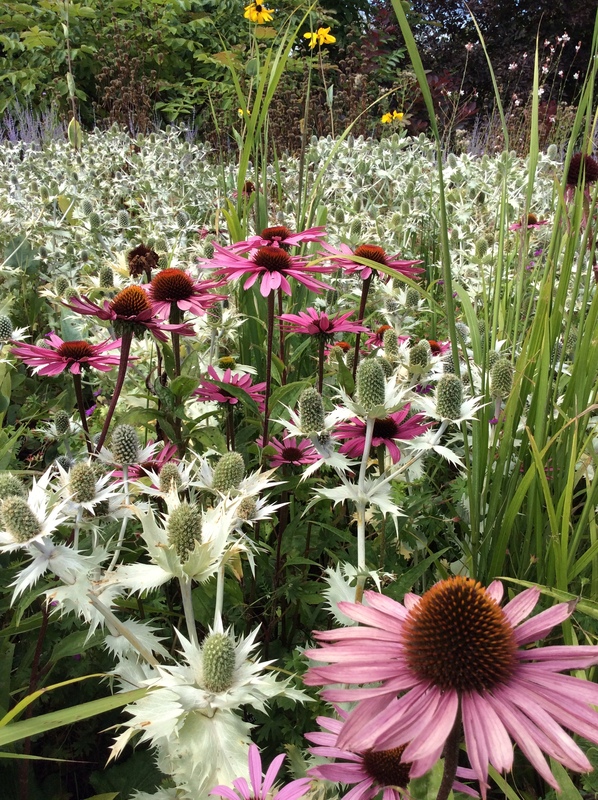 Some great results, and some not great results, but lovely to see how peolpe worked out their borders. Hi Sue – EQ is shorthand for Electric Quilt, a computer programme for designing quilts. Fabulous but not cheap! Rio Designs is the place to go online to buy it in the UK but have a look at the Electric Quilt website and blog for lots more information. And its not long til Christmas . . .! 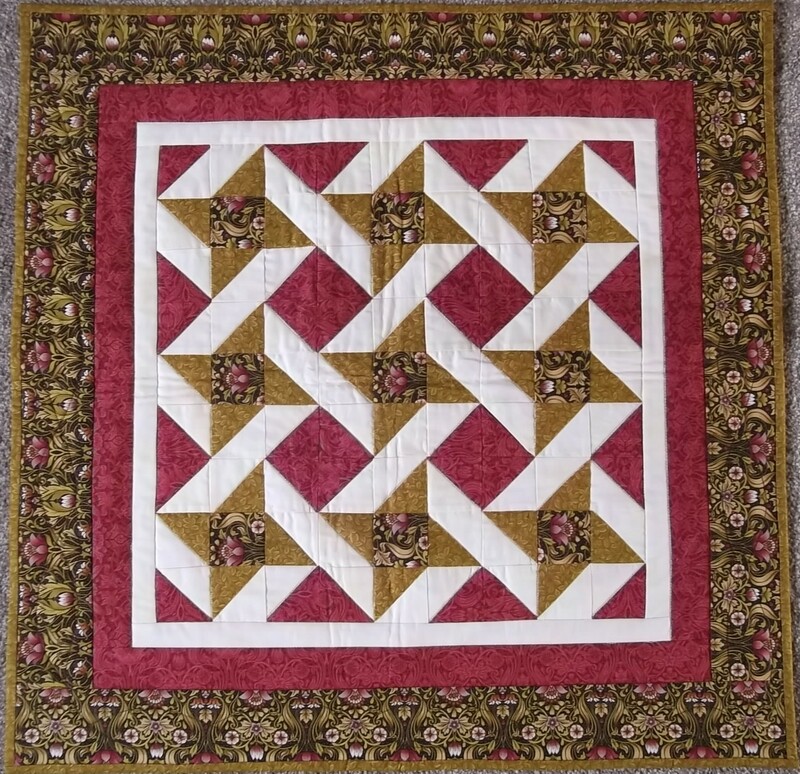 Quilt Pro is similar and a bit cheaper, but to my mind nowhere near as versatile or easy to use (and I have both) – but I think it depends which one you start with and I started with EQ. 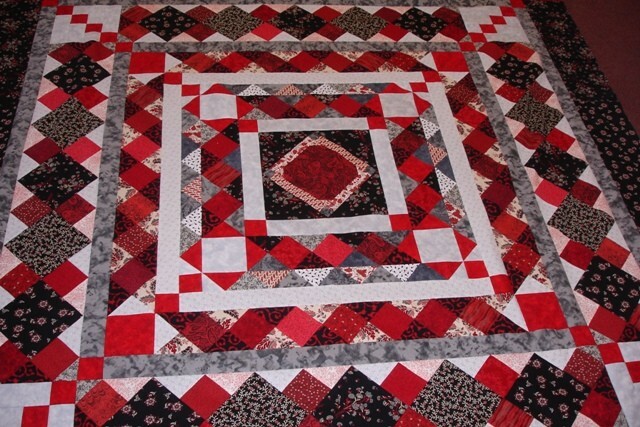 They use different methods for creating the blocks and quilts. 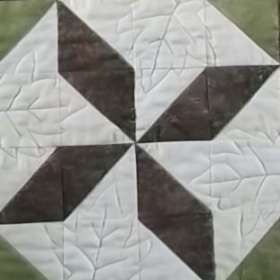 Just a gentle reminder to everyone I am the new owner/custodian of this Hannah Hauxwell family antique quilt and 10 others from the sale and other items. 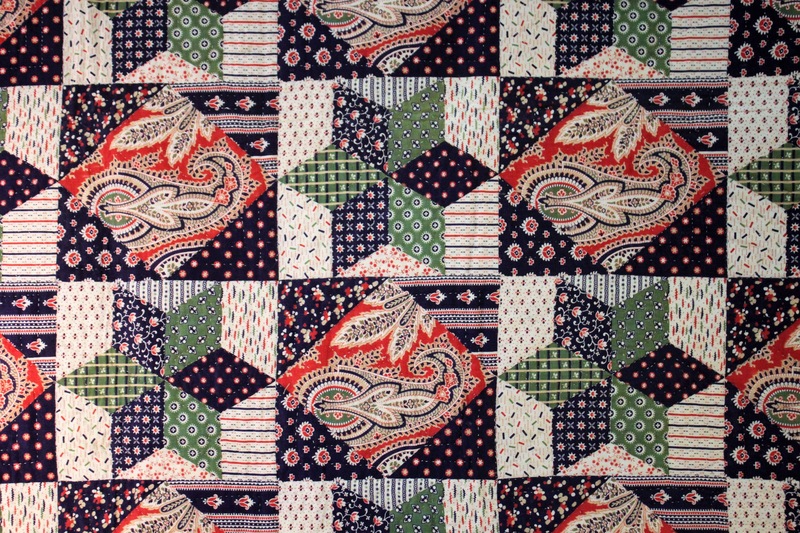 Whilst we know everyone may use antique quilts for inspiration etc, please keep me informed when they are being used, out of courtesy to me and the thousands of pounds it cost purchasing most of the quilts to ensure they remained here in the UK! Interesting as always, Chris! So many effects possible with traditional blocks. I really enjoyed reading this, because that is exactly what I try to do when I see a quilt that I like, I try to work out how it was made. I do struggle with the block names as I’m still learning them, but I can so relate to what you have written. I look forward to reading the next one. Good luck! I’m glad to have encouraged you to have a go. Not being a dressmaker I admit that curved seams scared me rigid for years; then I found I needed to teach how to do them – talk about staying one step ahead of the class. Thank you! I have avoided this block because of the curved seams. I had not thought about my dressmaking skills making it easier. No holding me back now, then! Beautiful pictures. I love gardening, too, which does take time away from quilting in the summer but I do make up for it in the colder months. How can you tell which fabrics are ‘light’, which are ‘medium’ and which ‘dark’, let alone ‘light-medium’ or ‘medium-dark’ or any of the other variations you may have come across? I wholeheartedly agree with this Chris! 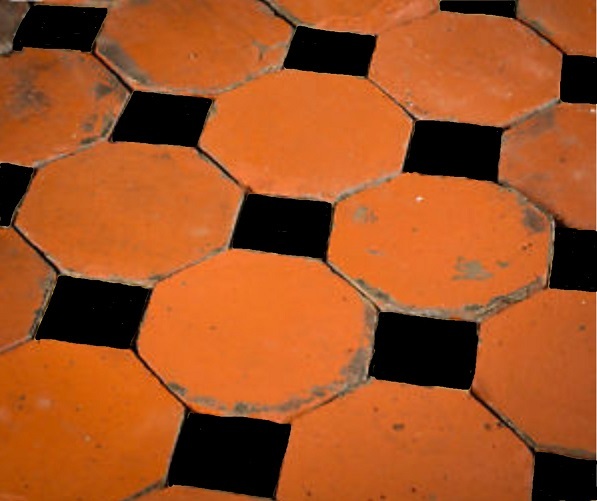 As I often say (because my mum used to see it) – a blind man would be glad to see it! Also – better finished than perfect. I’ve got a couple of BOMs that I’m working on – including Gravity, and I will get Jack out if it is too far out, but slightly out (if it all goes together) is good enough for me! 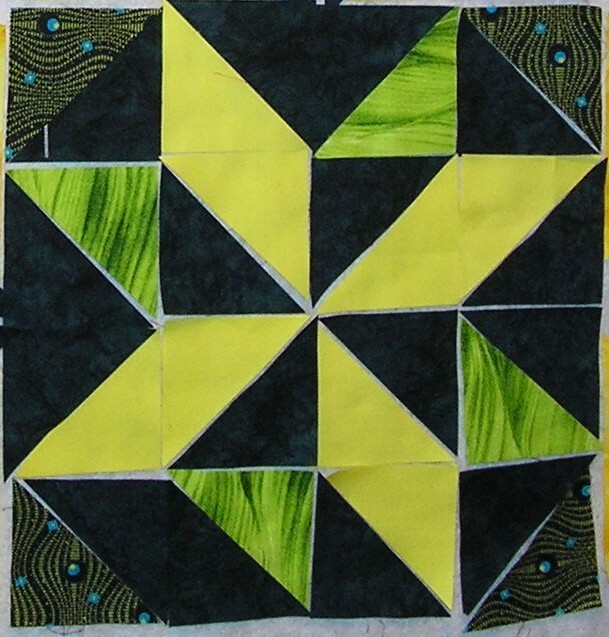 This is such a great article…….I’m very much a beginner patchwork and quilter, and one of my many unpickers (I have invested in a few!) seems to be permanently attached to my hand! 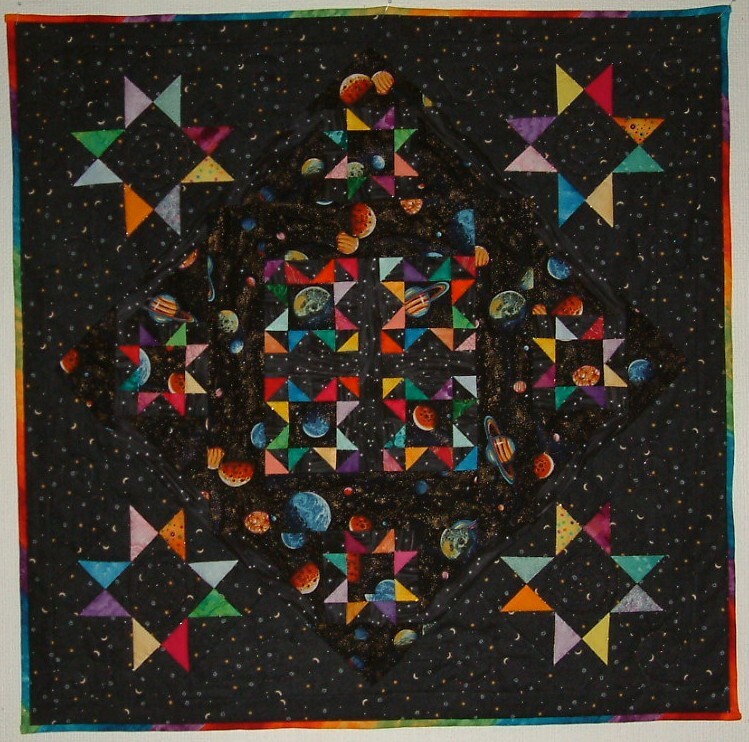 I’m loving my journey though and my quilt is for me – “mistakes” and all! You can buy an AppleMac version as well as a PC one. Have a look on their website or chat to Lawrence at Rio Designs.